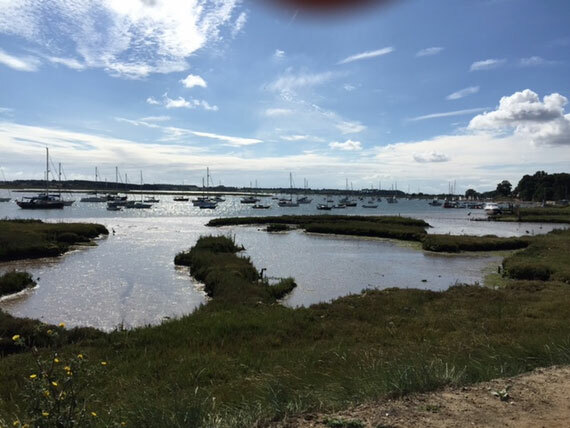 The Board’s Area falls within the Suffolk Coasts and Heaths Area of Outstanding Natural Beauty and includes some internationally important environmental assets, most notably Minsmere National Nature Reserve. The area is home to around 10,000 people, a thriving local economy and a hugely popular tourist destination that attracts visitors worldwide. The area is both locally and internationally important and worth the cost of defending and protecting, now and in future. The Board’s Drainage District does not extend to its full watershed catchment area, which means that we find it more difficult to control development and flows coming into the District than we would do if we had some influence in the upper reaches of our catchment. The Board’s boundary is based on the principles of the Medway Letter established in 1933, which in our view needs to be changed so that we can provide an even better service. The Board’s drainage and water level management infrastructure consists of watercourses, pumping stations and a number of other water level control structures. Our infrastructure can be viewed and downloaded from the maps available on our website – just click on the page number that you want. Detailed listings and photographs are also available by clicking on the link shown on our Board’s Area webpage. 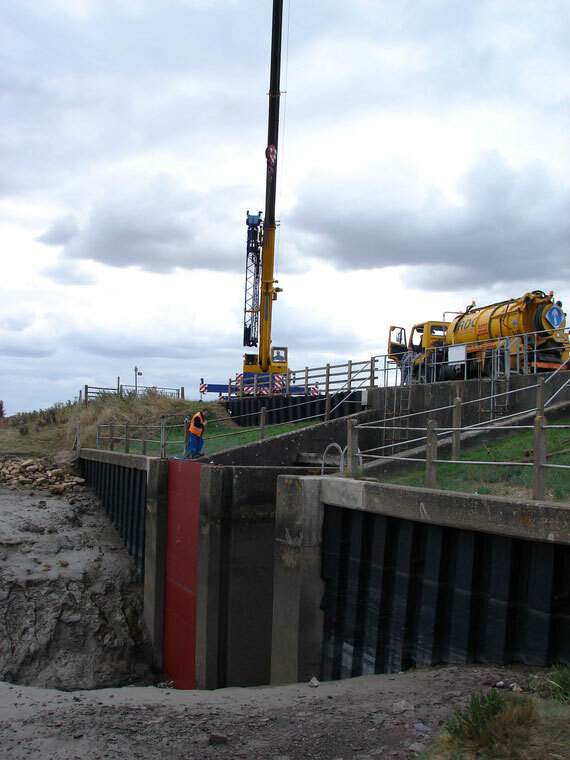 Not all of the defences within our Drainage District are controlled by the Board – the Environment Agency have operational responsibility for the Main Rivers and Coastal Defences. We have permissive powers to manage the other infrastructure in our Drainage District. The Board actively maintains only the most critical ordinary watercourses that are not Main River, which equates to around 25% of the total length of ordinary watercourse in the Drainage District. It is therefore vitally important that these watercourses are regularly maintained to design levels, to properly convey flows to the Main Rivers via our pumps and other water level control structures. It is equally as important to properly maintain the pumping stations and other structures that control the movement of water through the drainage channels. 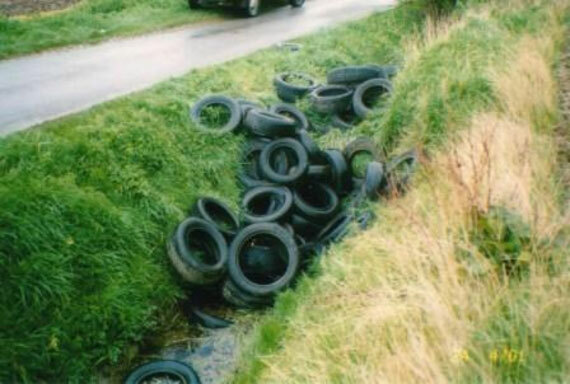 However, the efficiency of our systems and therefore the safety, security and well being of those living and working within our Drainage District is also dependent upon the Environment Agency maintaining the Main Rivers and Coastal Defences, or permitting others to do so. Our Vision is to make the Drainage District and watershed catchment area a safer place to live, work, learn, grow and have fun, as a model of sustainable living in a high flood risk area. Our Mission, strategic aims and corporate values can all be viewed and downloaded from the group’s Vision, Mission and Values webpage. Our Business Plan and Policy Statement sets out the standards of protection we aspire to provide and how we will go about managing risk and water levels, and delivering services in our area. The Board’s Business Plan/Policy Statement and most of its tactical and operational policies can be viewed and downloaded from our Policy webpage. We are able to draw on the local knowledge and experience of our Board Members who give their time freely to serve you, as custodians of our lowland environment. As a member of the WMA we also have access to the group’s administration, technical support staff and workforce, in addition to the Board’s own Pump Attendants. For more information please visit our Organisation webpage. The Board provides leadership within a framework of prudent and effective controls, which enables risk to be properly assessed and managed. The Board has put in place a number of plans, policies, procedures and governance arrangements to ensure best value, probity, propriety and transparency in the decision making process. For more info please check-out our Governance webpage. We have two primary sources of Income: the direct rating of all agricultural land and buildings from drainage ratepayers and special levy payments from Local Authorities, which reflect the extent of other property in the Drainage District. The Board sets the rate and special levies each year based on an estimate of its net expenditure, which can be viewed and downloaded from our website. Our policy is to limit any increases to the Consumer Price Index, as indicated by the Office for National Statistics for October every year. Necessary capital improvement works and regular maintenance of the drainage infrastructure are vitally important services that we provide to help keep East Suffolk Internal Drainage District safe. All of our operations are controlled and financed by the Board directly. We undertake planned maintenance and capital work periodically, using a healthy mix of in-house resource and contractors. 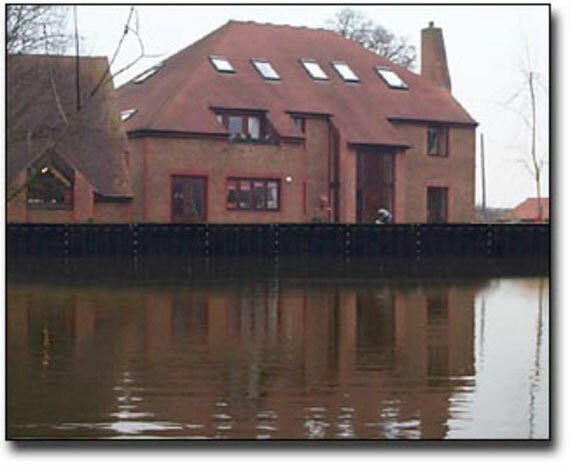 We’re also able to undertake rechargeable work on behalf of riparian owners and other third parties. We respond to emergency situations and other events as and when they arise, in accordance with the Board’s emergency procedures and scheme of delegation. For more information please visit our Operations webpage. Please check-out our Work Programmes webpage to identify the maintenance and capital work we plan to deliver. We provide an emergency service, the extent of which appears to be largely unrecognised. We respond to emergencies during periods of high rainfall and during tidal surge events, utilising our workforce, board membership and state of the art telemetry system. We work closely with other operating authorities and Member Boards in the WMA. We have detailed how we shall respond in an emergency situation on our Emergencies webpage. The Board has a total of 23 members who collectively make the key decisions, 11 of which are elected by occupiers of agricultural land who pay Drainage Rates directly for the services they receive (the elected members), and 12 members are appointed by the constituent Councils to represent the extent of other interests in the Drainage District (the appointed members). The current list of Board Members and the entitlement of each constituent Council can be viewed and downloaded from our website. The Board meets at least 3 times a year. All Board meetings are public meetings and as such members of the public are welcome to attend the general business sessions. Scheduled meeting dates, notices and agenda are posted on the Board Meetings page on our website. The confirmed minutes of every Board meeting along with the Report extracts that helped to inform the decision making can also be viewed and downloaded from this webpage. The Board’s Annual Accounts are audited by its independently appointed external auditor every year and when the auditor has provided their opinion, the financial statements and opinion can be viewed and downloaded from our financial statements webpage. The unaudited Annual Accounts are also published every year and are available for inspection prior to audit on our Public Notices webpage. Elections for membership of the Board are held every 3 years, so if you’re not happy with our performance you have the opportunity to do something about it, either by exercising your vote as a drainage ratepayer or standing for election yourself. For more information please visit our Elections webpage. 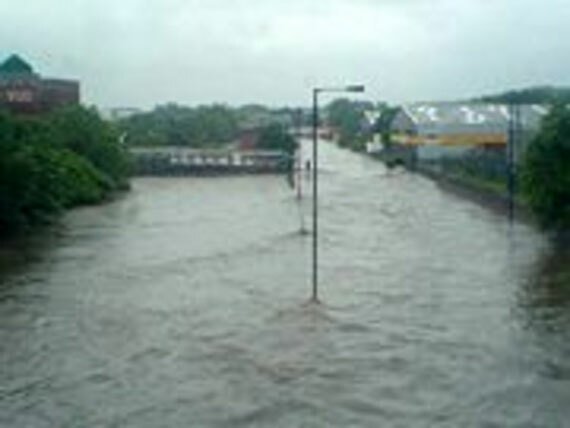 The Board and its predecessors have been very successful in reducing flood risk, with a pedigree of over 85 years in the business. 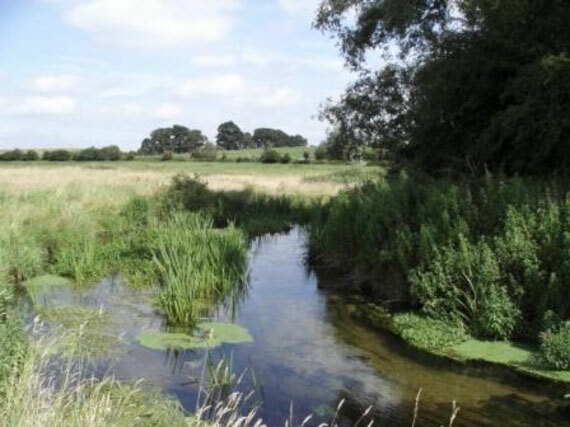 So successful in fact, that many people living and working in the area know nothing of the Internal Drainage Board and the vital work that we do to help prevent flooding and facilitate land use. Our success is inevitably measured by what does not happen rather than what does happen, which means that if flooding does not occur frequently then the value of what we do is sometimes questioned. But it is precisely because we continually maintain, improve and watch over the drainage system that we are actually able to reduce the risk of flooding. For more information please visit our history webpage. To help us better serve you, please let us know how we’re doing by completing a Customer Feedback Form. It is recognised that we don’t always get it right first time, so if you need to complain please give us a call. If this does not resolve your complaint, please complete our Complaint Form and send it to us by email to info@wlma.org.uk. Alternatively you can print it out, complete the form and return it to our central office, the address of which is shown on the Home page. In addition to the WMA web links you may also find the sites on our Links page useful. You can contact us during office hours at the central office in King’s Lynn or at our eastern depot in Martham. Contact details appear on the group’s Contact us page and also on our own Contact webpage. Generally, all notices that we’re legally obliged to advertise are published on our Public Notices webpage. Project updates and other news can be accessed from our Facebook page.